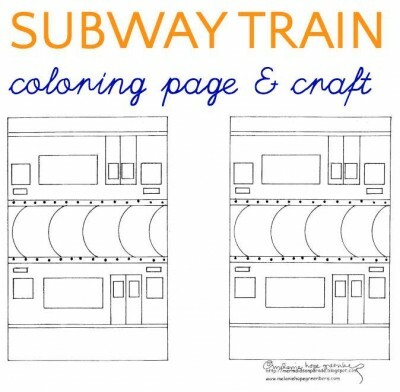 This month’s free coloring page is perfect for little train fans. 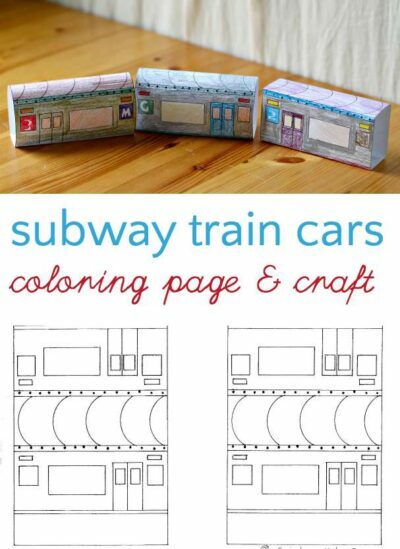 New York City residents will recognize the iconic design in Melanie Hope Greenberg’s printable but train and subway buffs everywhere will enjoy making and playing with these subway trains. Color as desired and cut out. Fold and tape as show in photo. OR Wrap around a paper roll (such as a toilet paper roll) and tape. Optional: (not shown) hole punch on either end and connect train cars with paper clips. 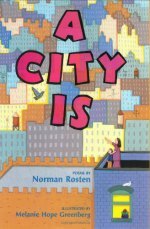 Create a cardboard city for your trains. 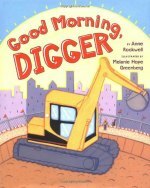 Or print out and color the city coloring page or New York City coloring page for a backdrop. Make a track out of wood craft sticks. 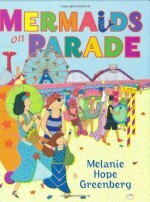 Print out and make Melanie’s school and pizza parlor for hungry and curious train travelers. Print out a subway maze coloring page. Are you in the New York City area? Melanie will be at the Brooklyn Botanic Garden Chile Pepper Festival showing and selling new art: Chile Pepper Mermaids! Doesn’t that sound cool? (Or “hot”, ha ha ha). September 26 11am – 6-pm.